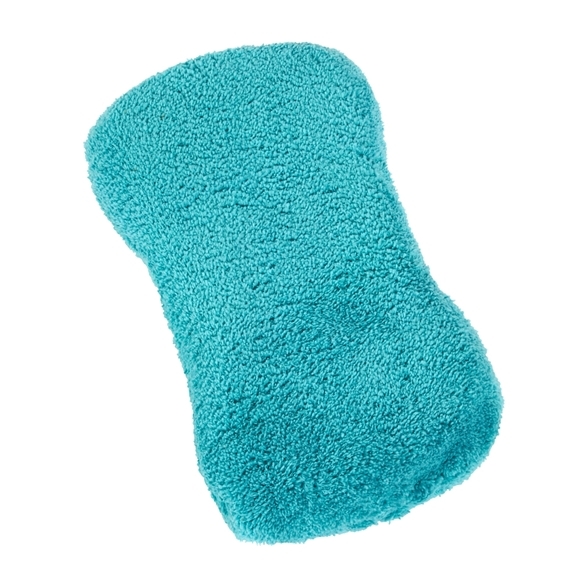 The sponge is covered with a microfibre material. Designed to attract and lift dust or dirt whilst the softness protects surfaces. Size: L: 23 x W: 10 x H: 5.5 approx.